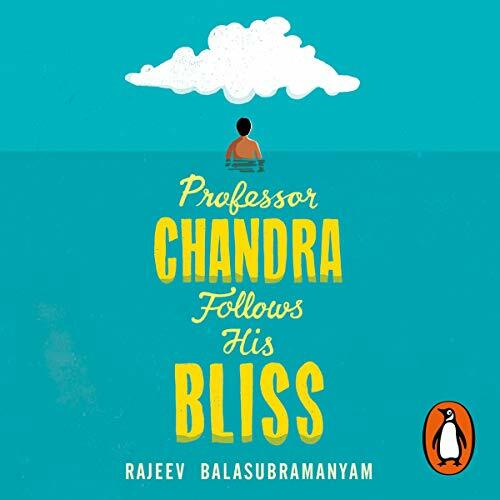 Random House presents the audiobook edition of Professor Chandra Follows His Bliss by Rajeev Balasubramanyam. There’s no problem Professor Chandra can’t solve. Except for one: the secret to happiness. In the moments after the accident, Professor Chandra doesn’t see his life flash before his eyes, but his life’s work. He’s just narrowly missed the Nobel Prize (again) and even though he knows he should get straight back to his pie charts, his doctor has other ideas. Professor Chandra doesn’t know it yet, but he’s about to embark on the trip of a lifetime.